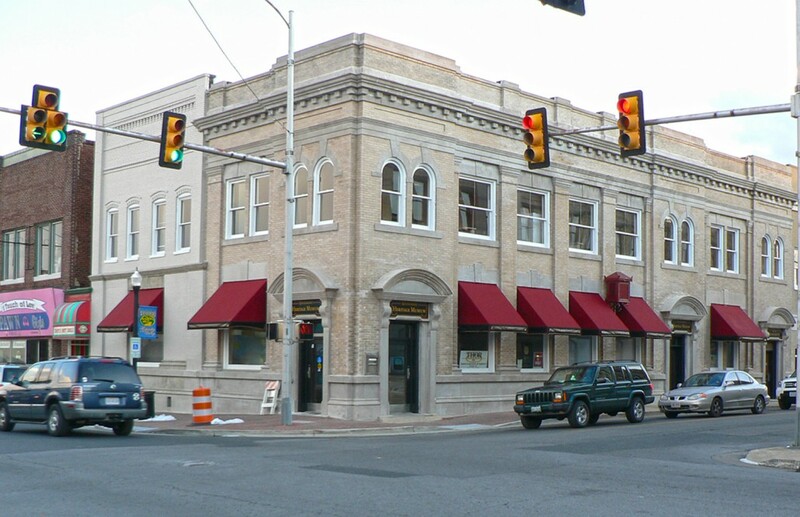 The rehabilitation of the former First National Bank building in downtown Waynesboro is part of a renewed effort to revitalize the Main Street commercial area of the city. 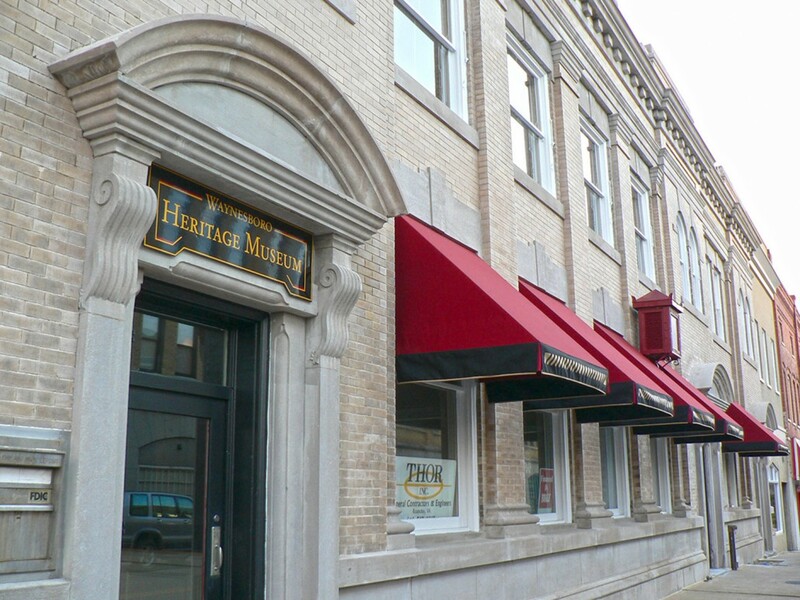 Built in 1908, the Classical Revival style building is located at a key intersection in downtown. 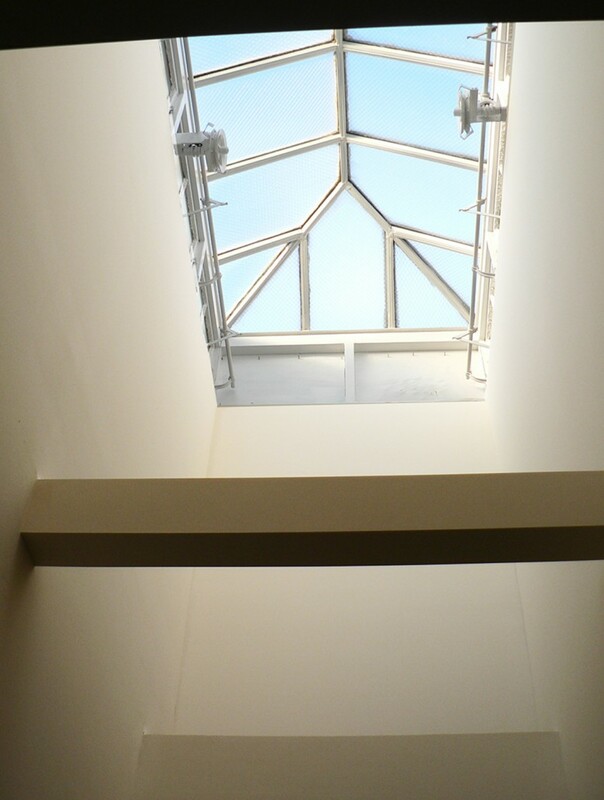 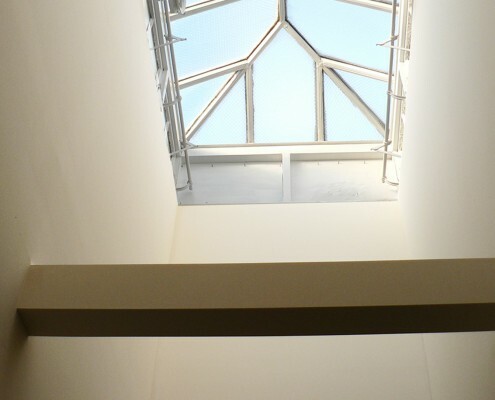 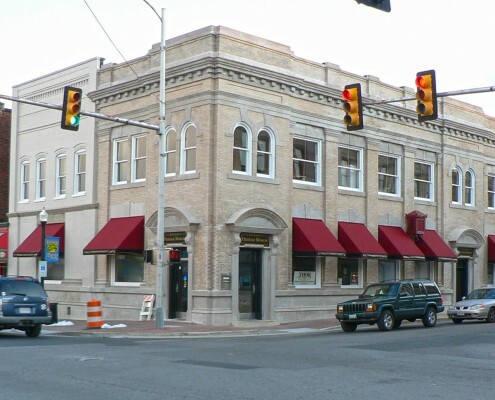 Frazier Associates conducted a feasibility study for the building, then provided full architectural services for the project. 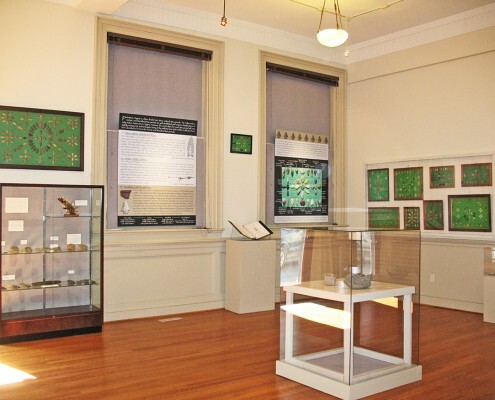 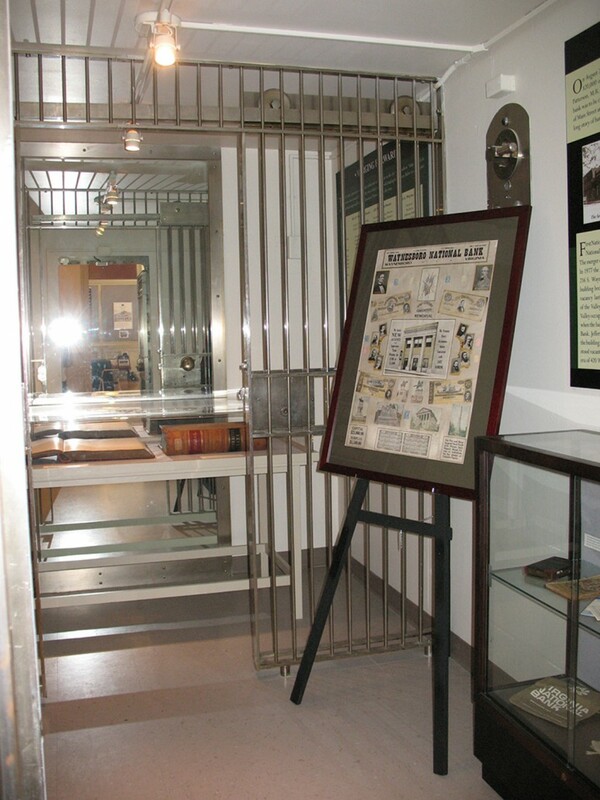 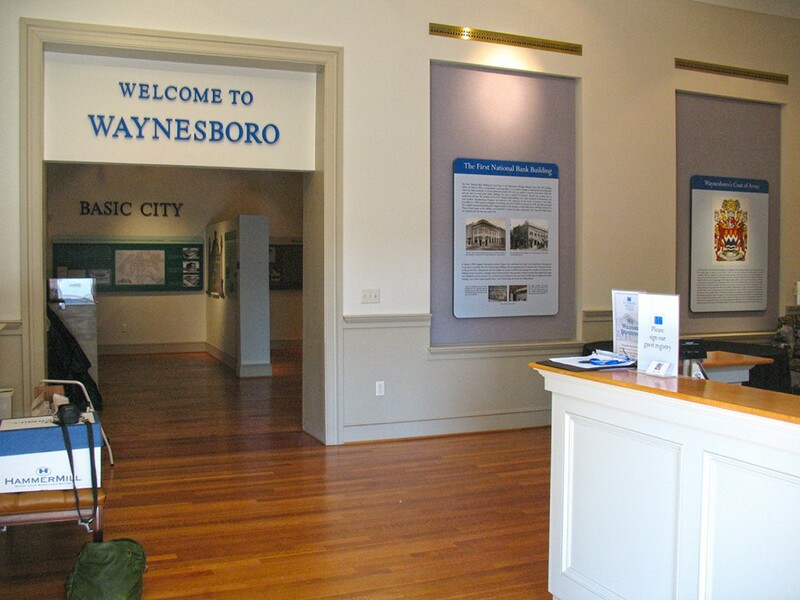 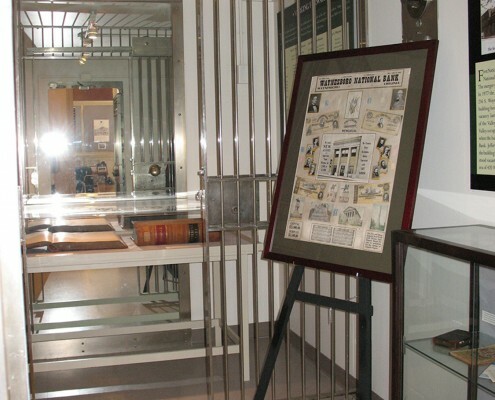 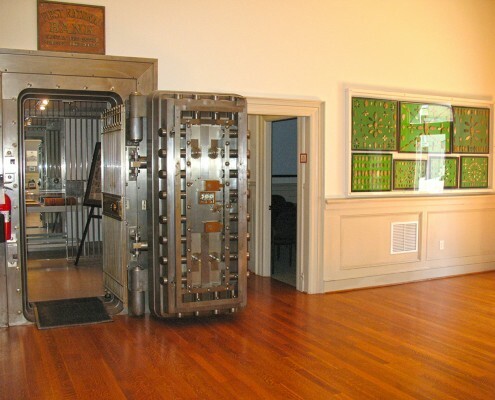 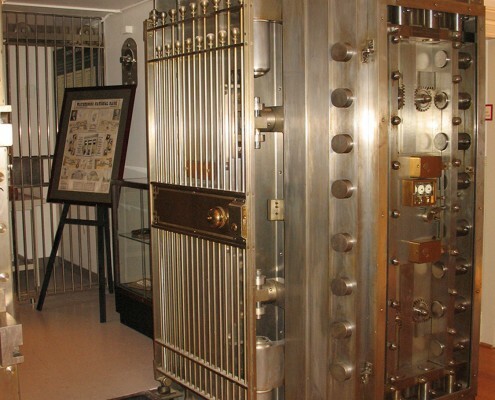 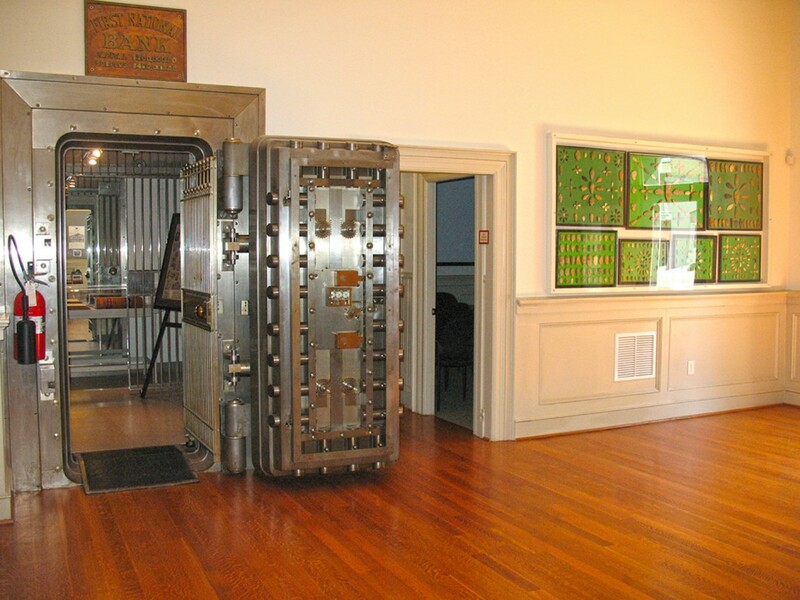 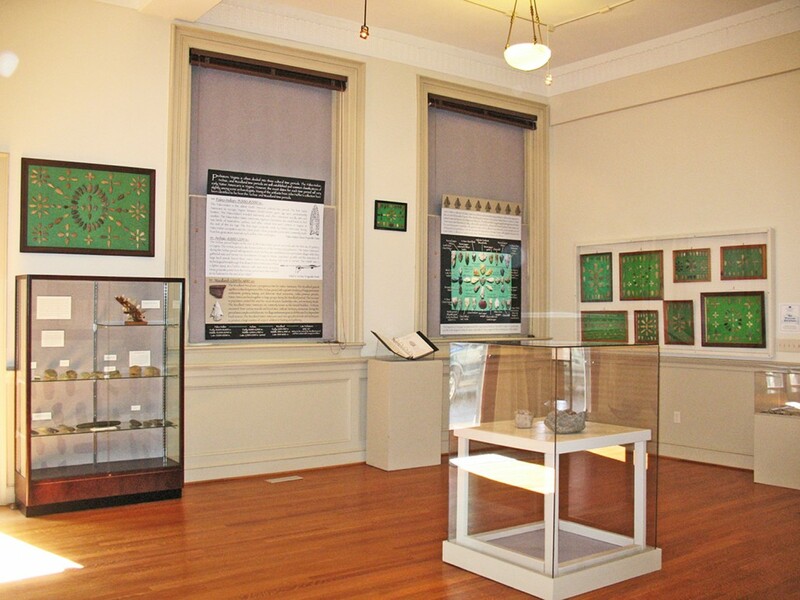 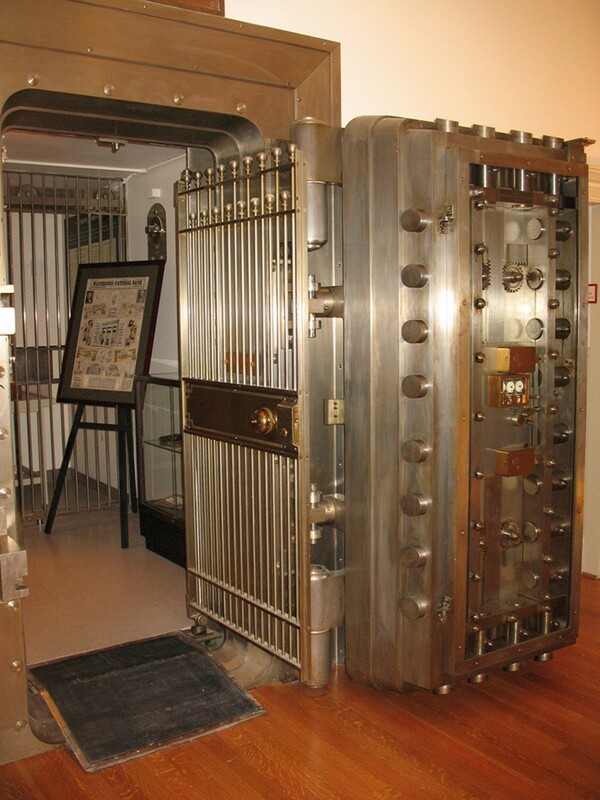 The primary tenant of the building is the Waynesboro Heritage Museum that occupies the restored bank lobby and first floor. 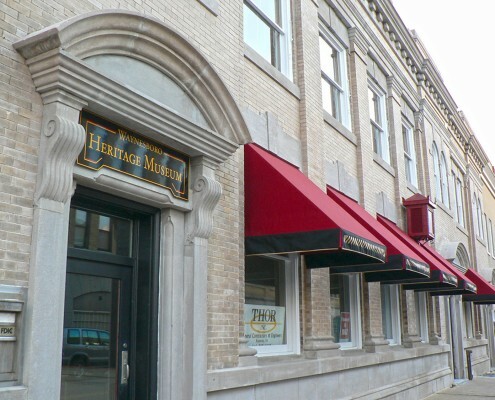 The second floor was renovated into six market-rate apartments. 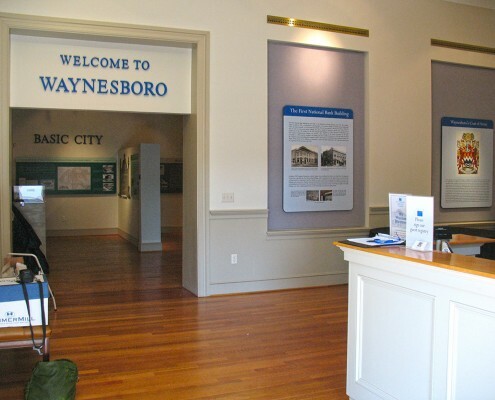 The project was developed by the Waynesboro Redevelopment and Housing Authority and utilized federal and state historic tax credits, as well as new market tax credits.